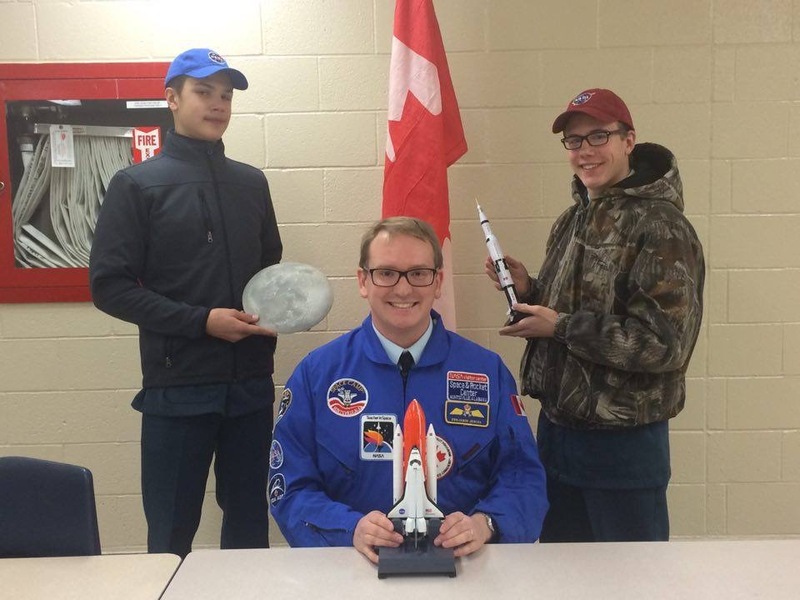 Geraldton Composite High School is proud to share the really cool news about students Ben Mannisto and Devin Couch and their plans to head to NASA’s Space Camp in Huntsville, Alabama this summer. Congratulations to these students. We look forward to hearing all about this incredible opportunity. A GoFundMe account has been set up to help the two students, and their chaperone Benjamin Jewiss, make the trip happen. You can access that page here.